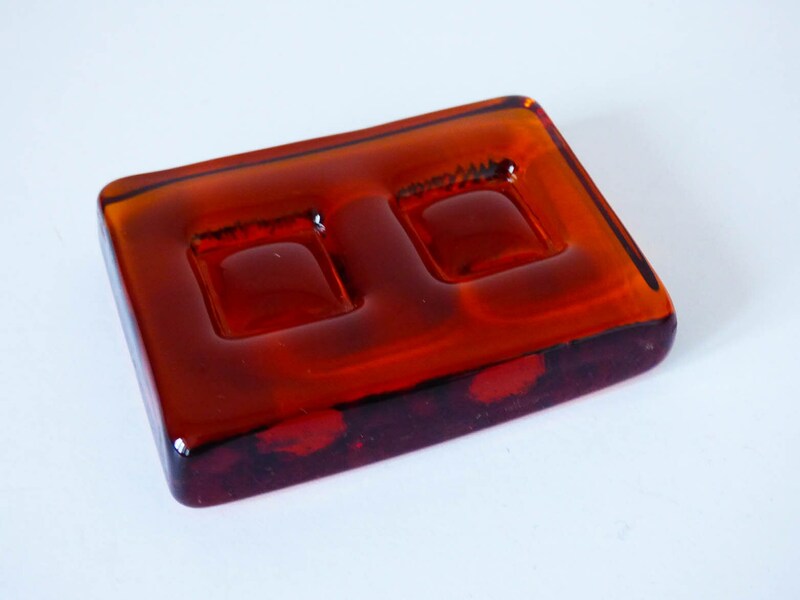 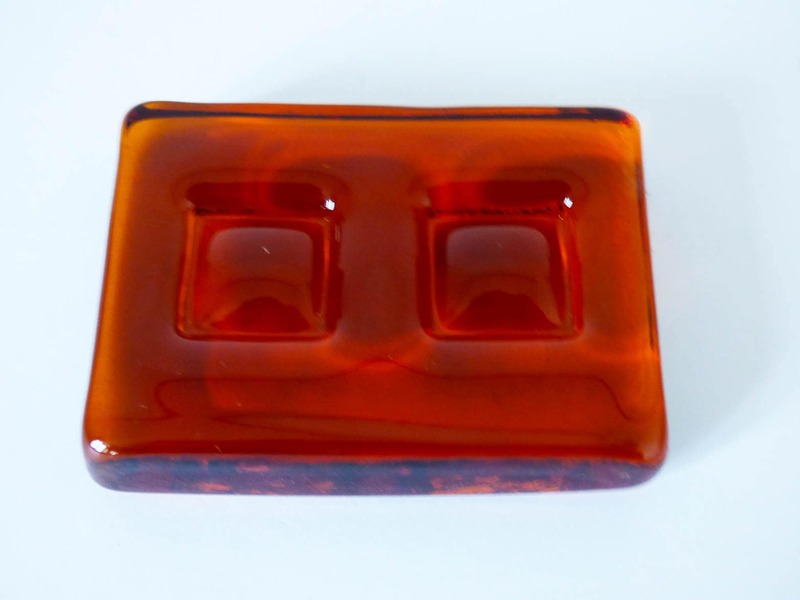 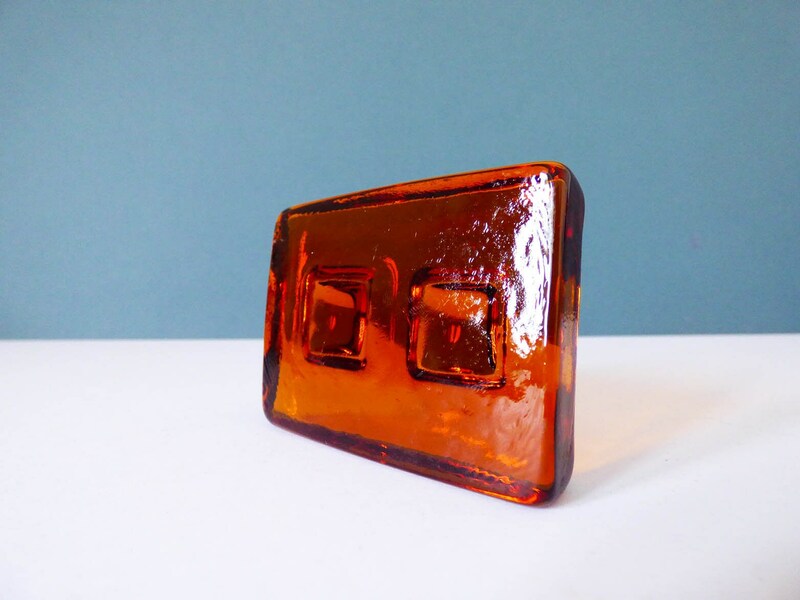 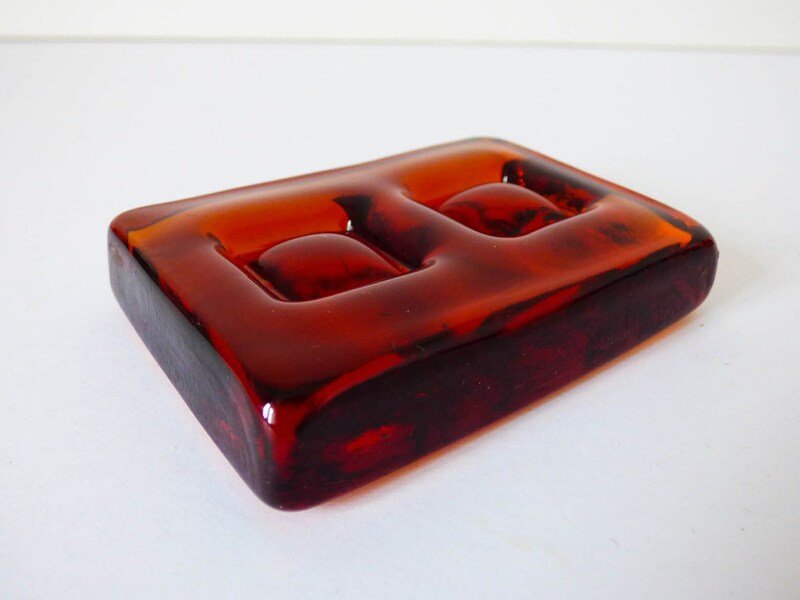 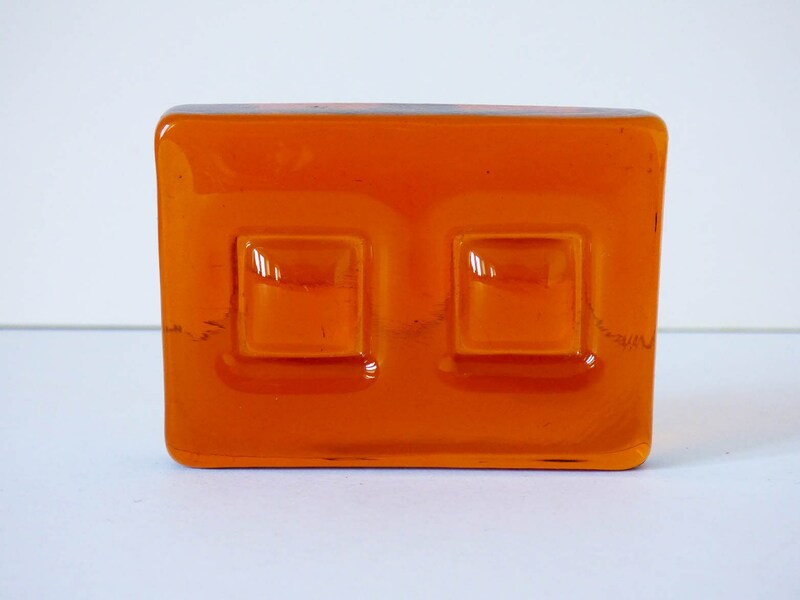 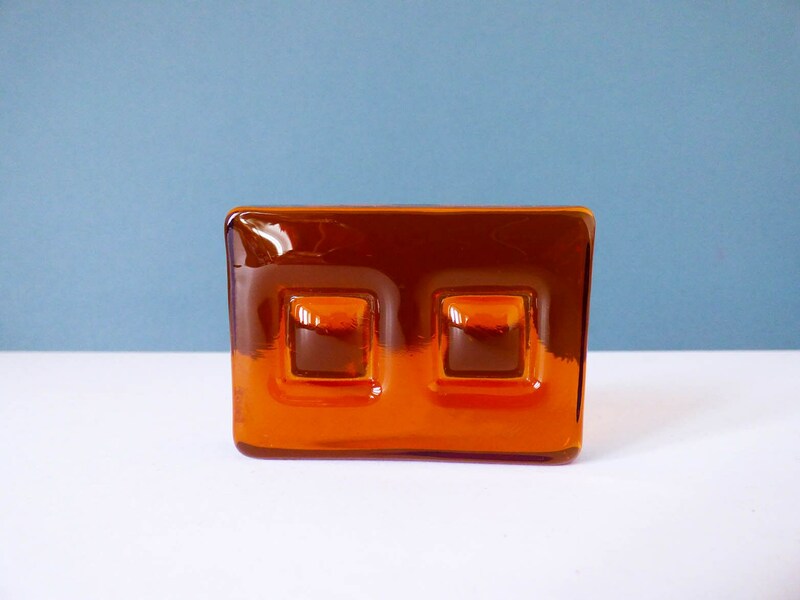 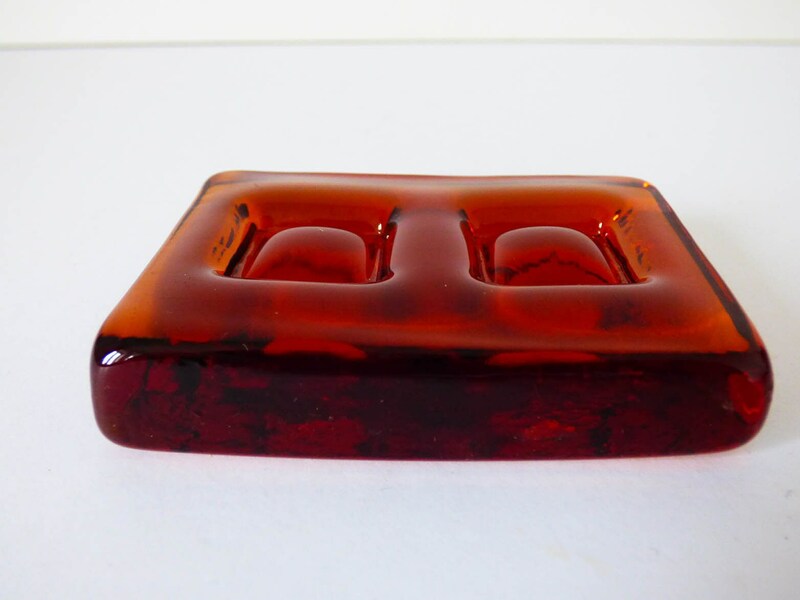 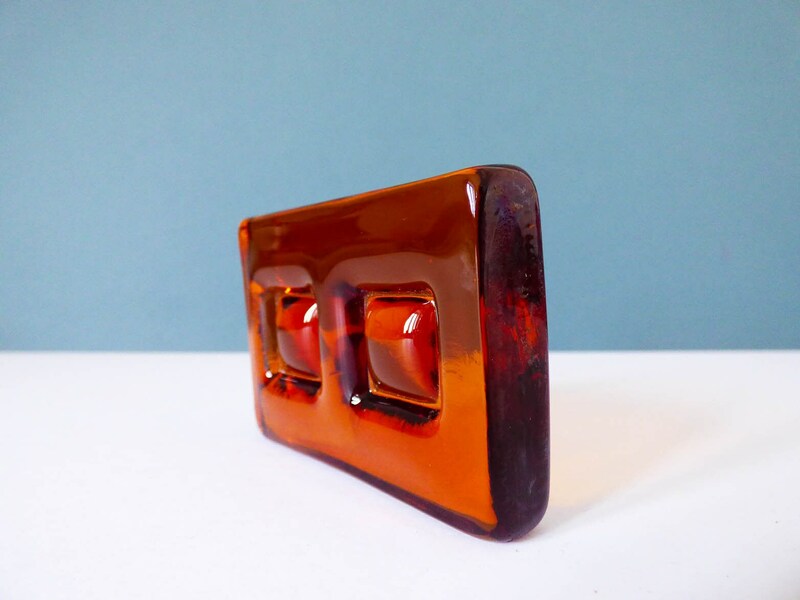 Danish amber coloured glass nougat could be used as a paperweight, or just as a beautiful decoration. 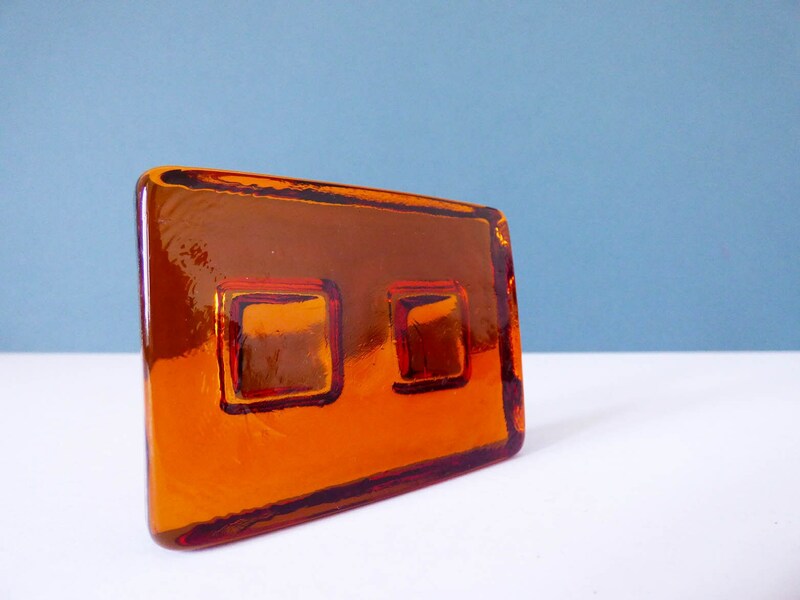 Its certainly unique and would make a fantastic gift. 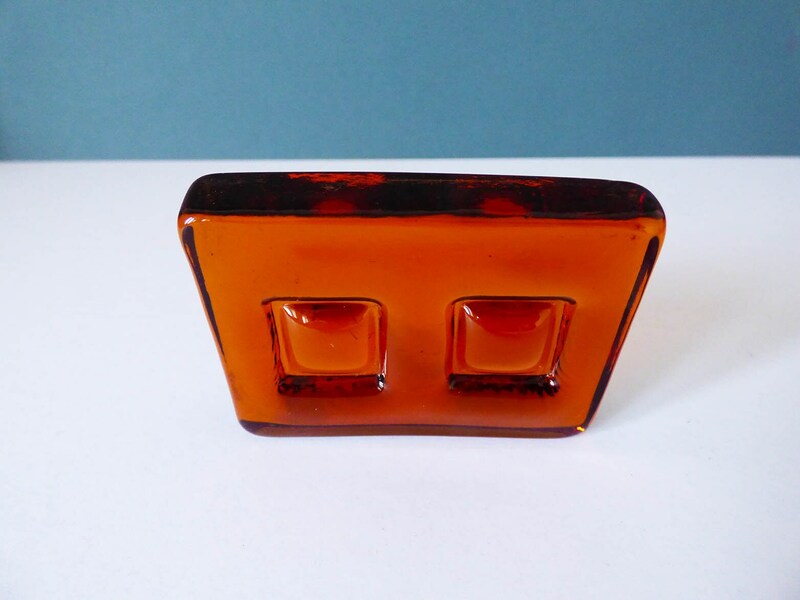 I'm assured by the previous owner that it is Danish and quite old, and could have come from an old lamp lens of some sort.